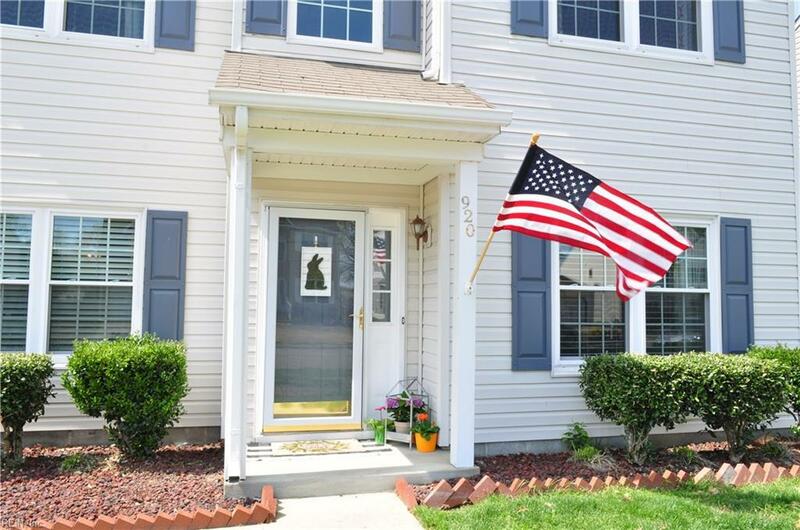 920 Foxboro Dr, Newport News, VA 23602 (#10252134) :: Abbitt Realty Co.
You will fall in love this charming home in sought after Kiln Creek that's move-in ready!. 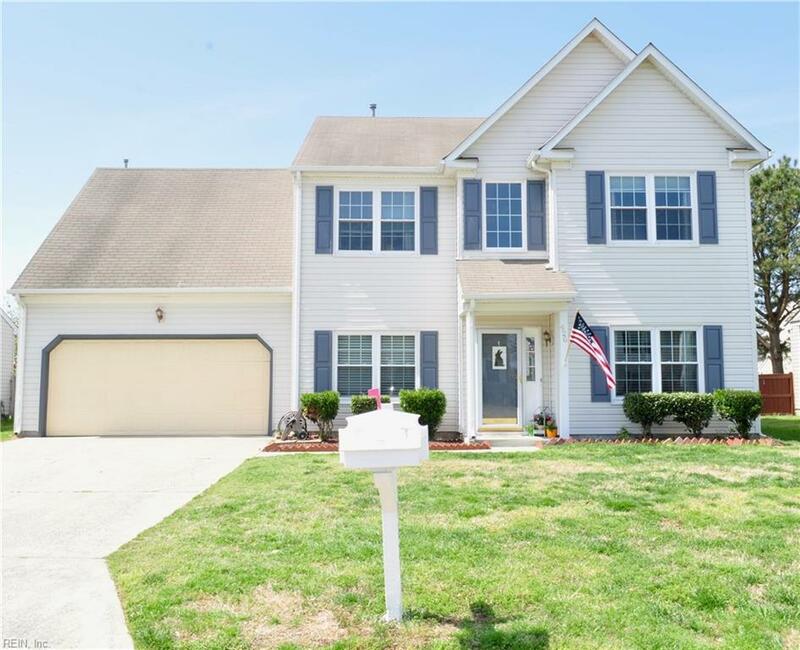 As you enter the home through the foyer, you will see the formal living and dining rooms, as your walking through notice the updated light fixtures, tile backsplash....all the details! The eat-in-kitchen is complete with new white cabinets, corian counter tops, under cabinet lighting, and stainless steel appliances. The large family room is just off the kitchen with a gas fireplace, and a room for an office/play area. A utility Room and powder room are also included on the first floor of this lovely 4 BR 2.5 BA home. 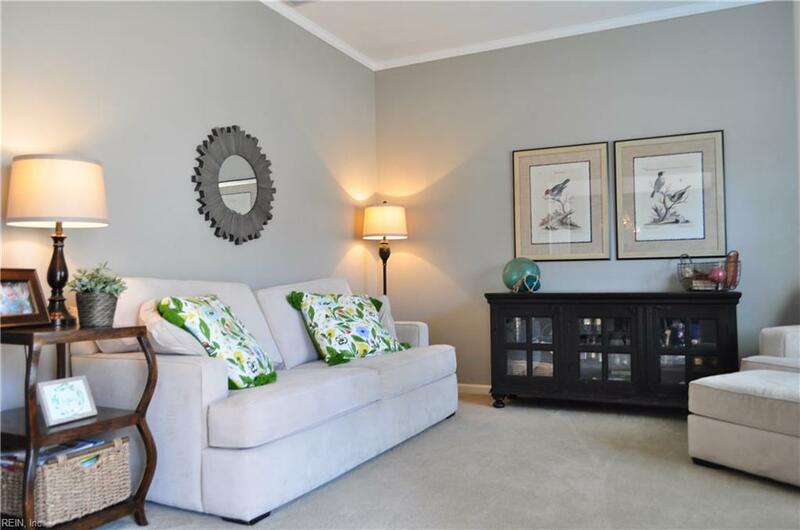 Don't forget the bright and spacious sunroom the large fenced backyard with patio! 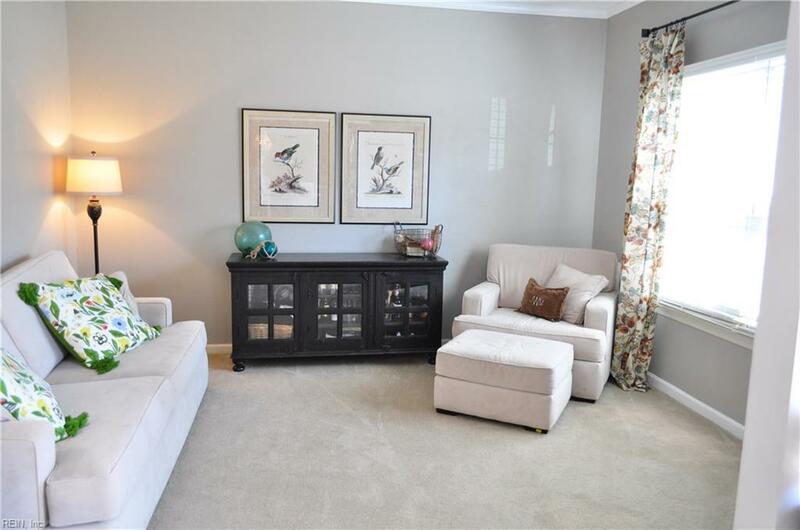 On the second floor you'll find all 4 bedrooms with new plush carpet including the master suite with HUGE walk-in closet and master bath with soaking tub and separate shower. Oh, and did I mention that the inside of this home has been recently painted! Don't miss the chance to make this your next home!